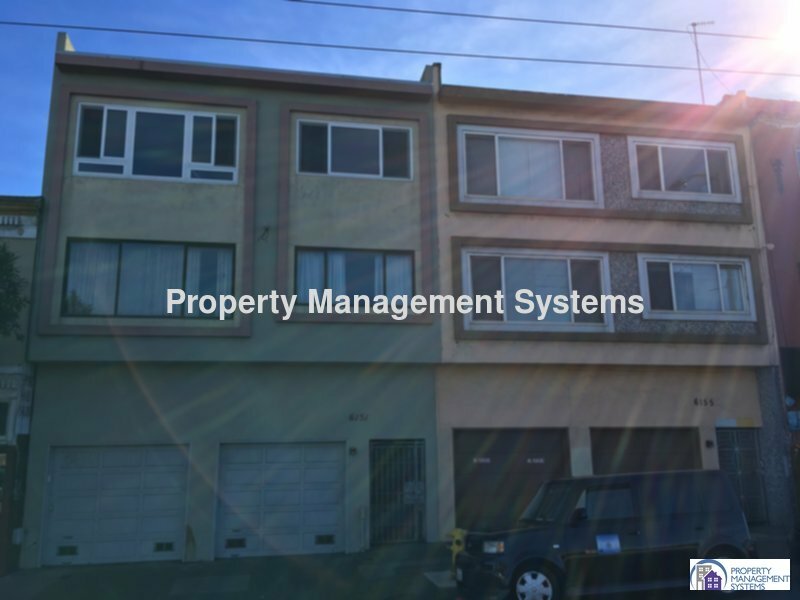 6151 Mission Street, #4 is located in Daly City with convenient access to schools, shopping complex, and public transportation. This one (1) bedroom unit is located on the second floor of two (2) floors in a four (4) unit building. This unit has hardwood floors, has a remodelled kitchen with new stainless steel appliances, a spacious living room and large bedroom with walk-in closet. The bathroom has a tiled shower over tub and a pedestal sink. The apartment complex has a shared courtyard. Water, sewer, and garbage are included in the rent. Assigned parking for a 1-car garage is also included. We regret that this property does not permit pets and no laundry facilities.